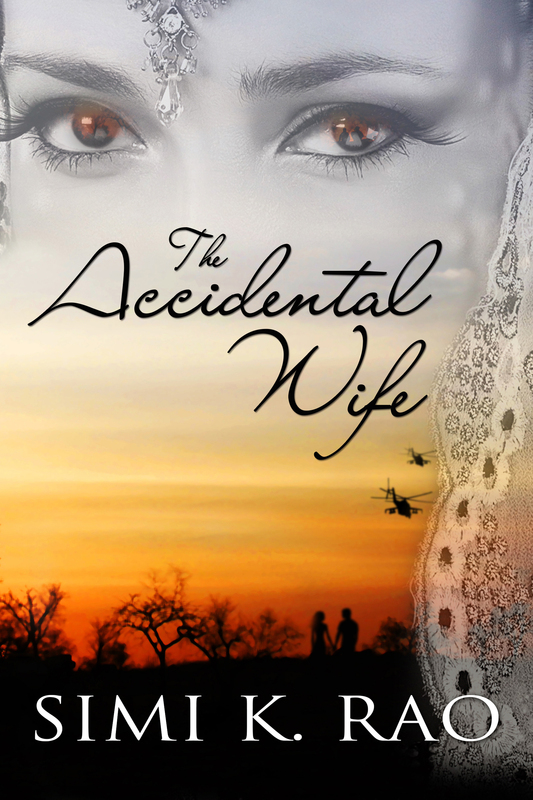 If you enjoyed Inconvenient Relations, you’ll love The Accidental Wife, a new contemporary romance from Simi K. Rao. Dr. Rihaan Mehta is a brilliant young neurosurgeon who has no inclination for love or marriage. According to him wives and girlfriends are annoying accessories that one can do without. But when his mother dangles the sword over his head in classic Bollywood style, he succumbs, and sets out in search of a bride who would fit his ‘requirements’. But can Rihaan deal with what he gets instead? Available for $.99 for a short time!! “Another beer to calm the nerves?” A distant cousin who Rihaan had never the pleasure of meeting before, suggested with a knowing smirk. This was followed by a loud burst of laughter. It was close to midnight, but the party had just begun at the usually serene Mehta abode in South Delhi. “Rihaan doesn’t need anything to cool him down. He’s going to be a full-on man tonight! Can’t afford to disappoint bhabhi, right?” This was promptly followed by another outburst of mirth. Rihaan submitted to several friendly thumps on his back, returning them with the obligatory wry smile that could be interpreted any which way they desired. He didn’t care about their opinions. It was true, he hadn’t let a single drop of alcohol pass through his lips. Not because he was anxious to perform well on his wedding night and impress his new wife. On the contrary, he wanted to keep all his faculties intact so he could confirm the suspicion that had been gnawing at his brain ever since the wedding ceremony. And with each moment that passed, his unease had grown steadily. Unable to bide his time any longer, he stood up and went toward his room paying no heed to the numerous whistles and catcalls that followed in his wake. Thrusting the door wide open he strode toward the marital bed. It was bare except for his bride’s wedding finery that lay in a neat pile in one corner. His heart now thudding at a frantic pace inside his chest, he scanned the vicinity, fervently hoping his concerns were for nothing. He approached the wide open balcony door, and his pulse slowed down slightly. Perhaps he’d just been imagining it all? “Naa…, not Deepika.” She stepped forward into the light, a bright smile illuminating her strikingly graceful features. His heart sank. Not Deepika. 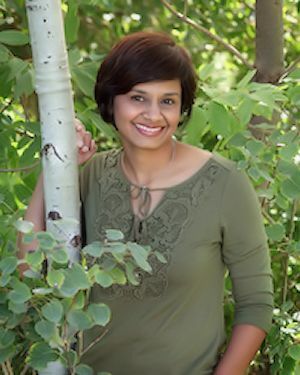 Simi K. Rao was born and grew up in both northern and southern India before relocating to the U.S., where she has lived for several years. She is the author of multicultural contemporary romantic fiction. 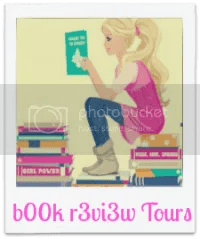 The inspiration for her books and other creative projects comes from her own experience with cross-cultural traditions, lifestyles and familial relationships, as well as stories and anecdotes collected from friends, family and acquaintances. Rao enjoys exploring the dynamics of contemporary American culture blended with Indian customs and heritage to reflect the challenges and opportunities many Indian-American women face in real life. Much of Rao’s down time is devoted to creative pursuits, including writing fiction, poetry and photography. She is an avid traveler and has visited many locations around the world. A practicing physician, Rao lives in Denver with her family. Her published works include Inconvenient Relations and The Accidental Wife. She is currently at work on her next release.